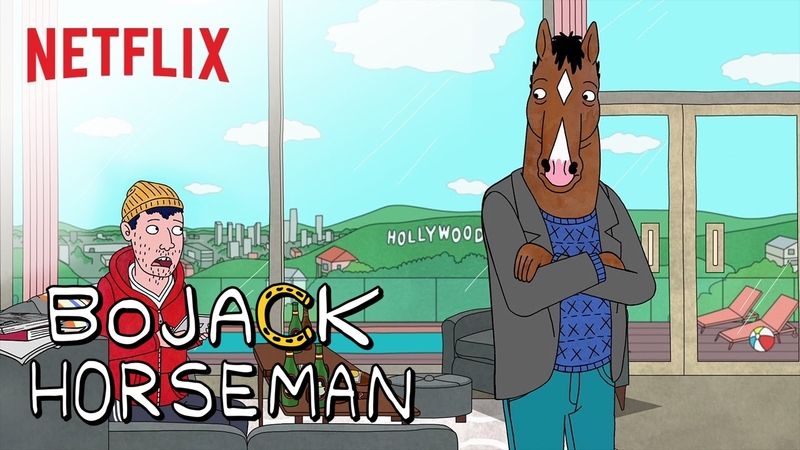 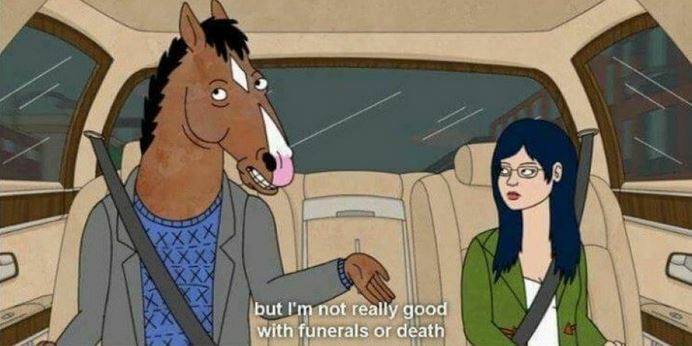 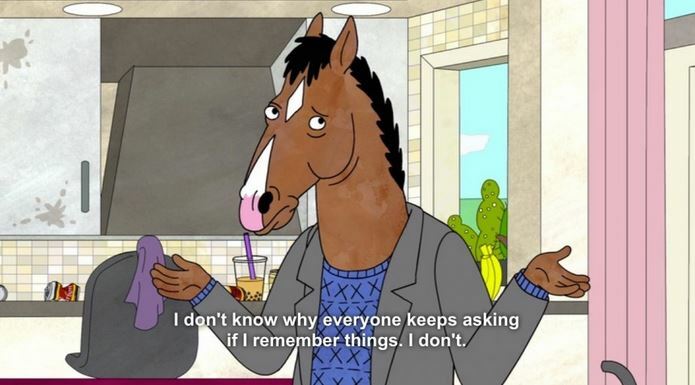 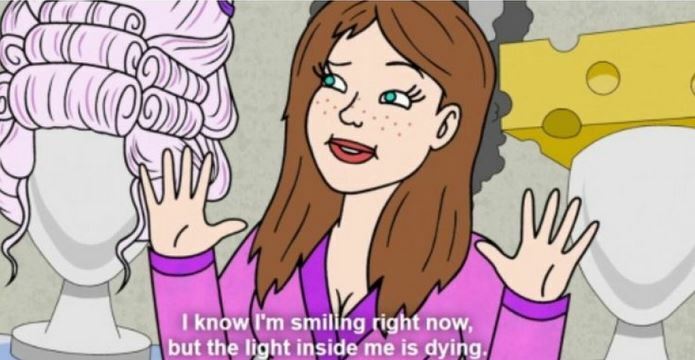 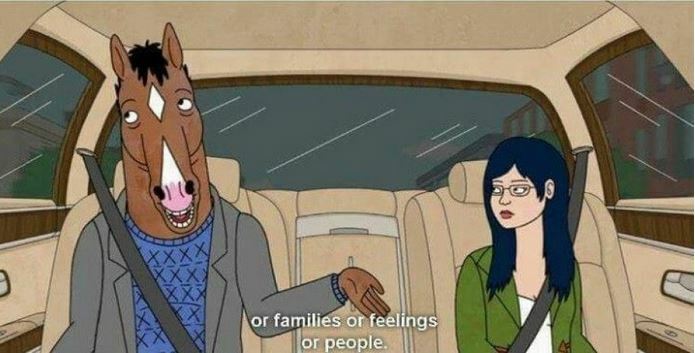 10 Hilarious “Bojack Horseman” Quotes That Proves It’s The Best Show On TV Ever! 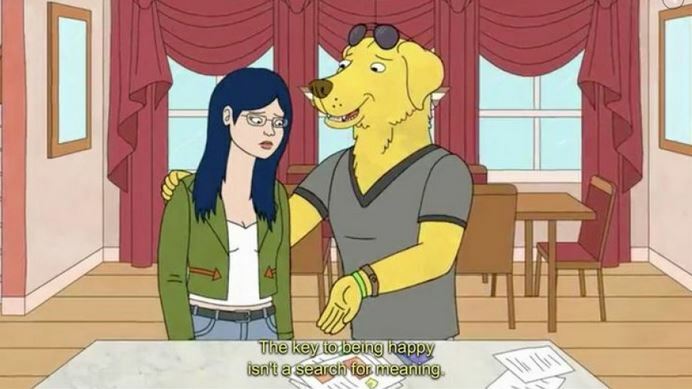 Bojack Horseman continues to be the smartest show on television right now. 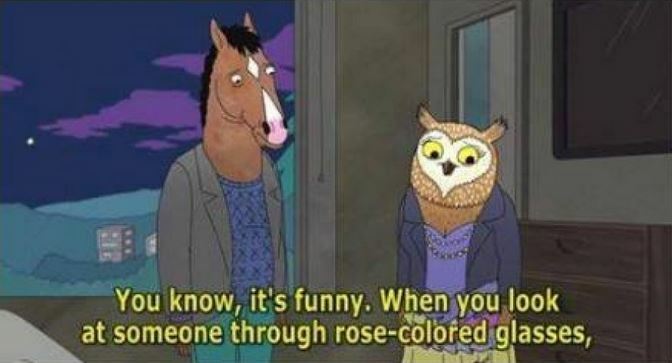 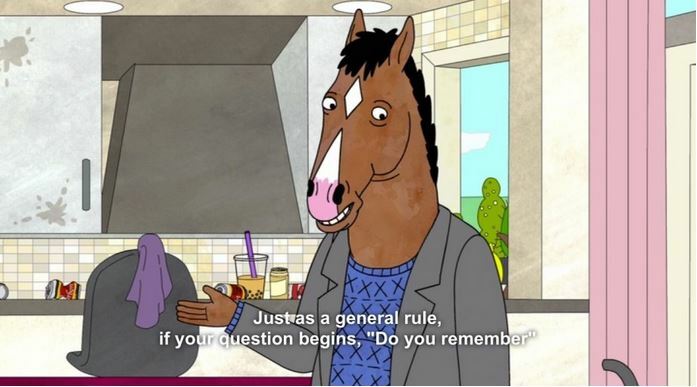 With its unique premise and witty one-liners, the show is best when it resorts itself to dark humor, which is, honestly quite often. 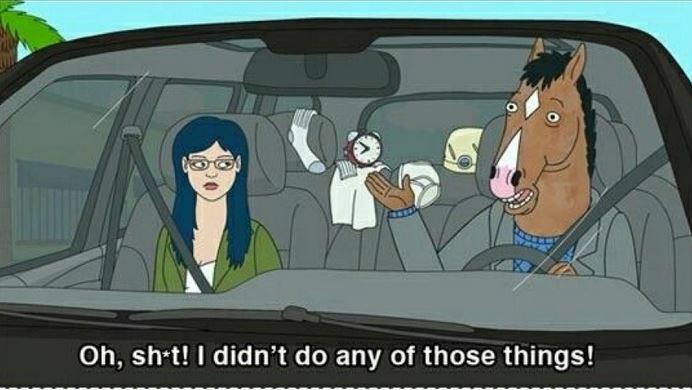 So, here’s a collection of some of the most hilarious quotes from the show! 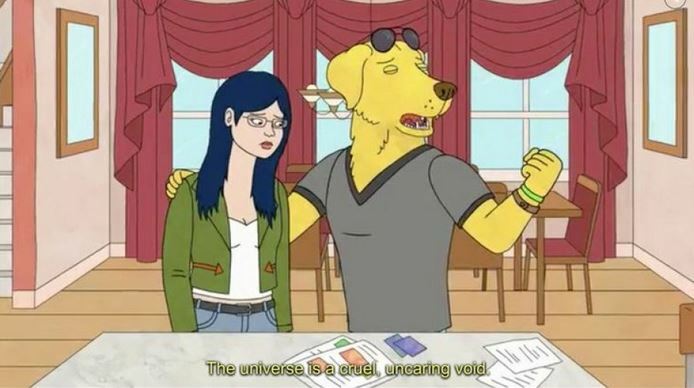 The Omnipotence of This Fact! 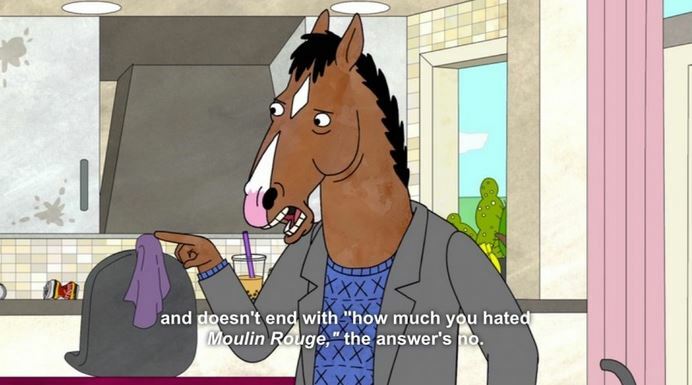 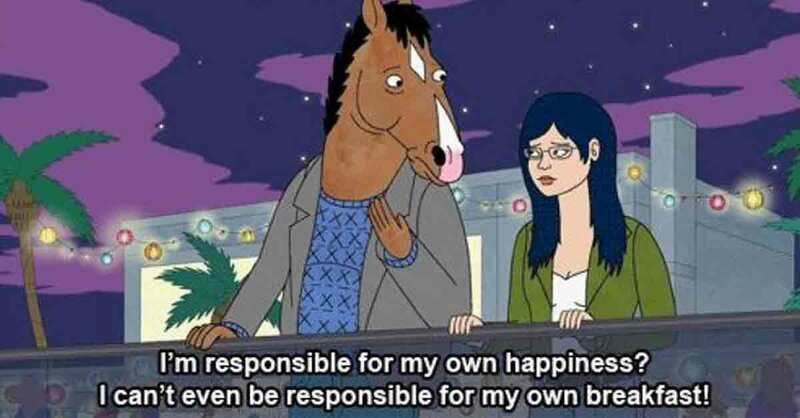 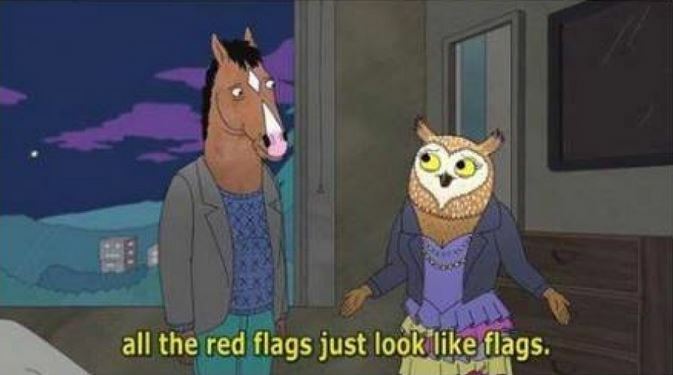 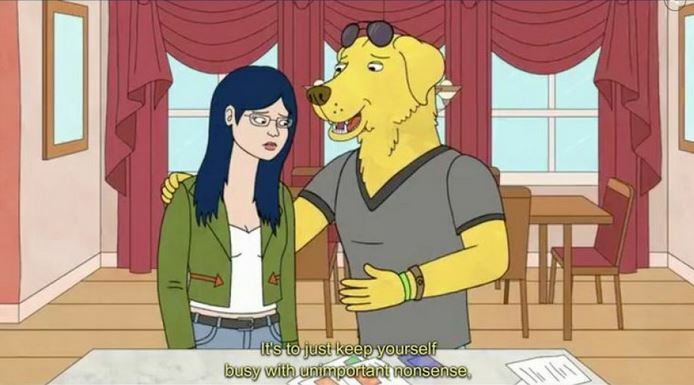 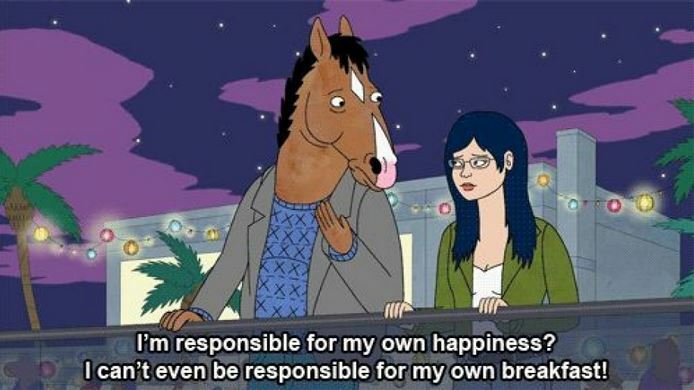 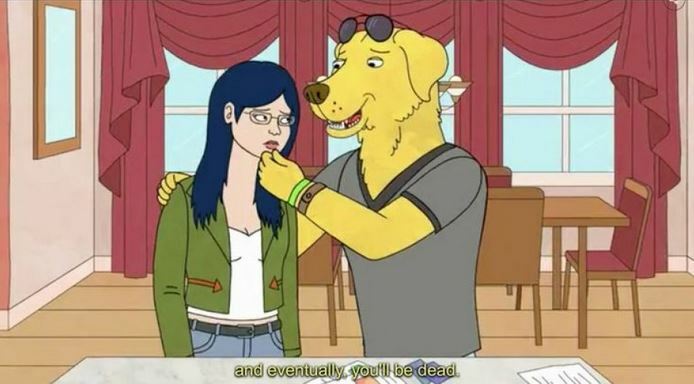 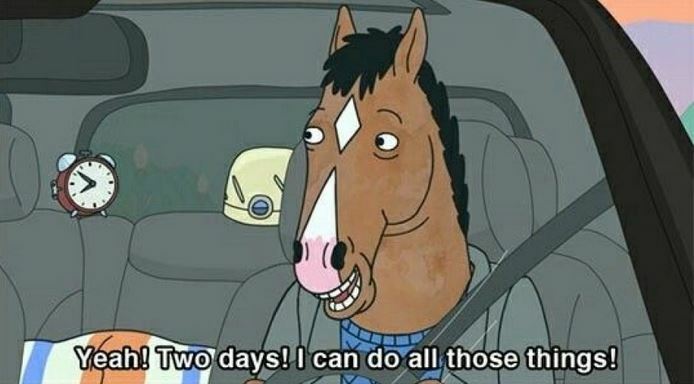 Loving Yourself Like Bojack is the Key! 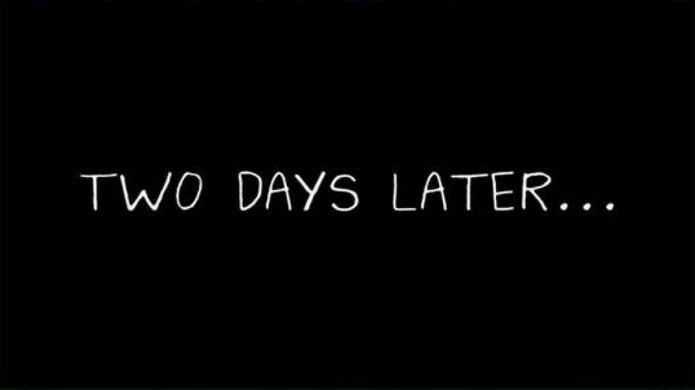 Previous PostPrevious Disney’s Hollywood Studios Reveals a New “Star Wars” Planet And We’re Beyond Thrilled!